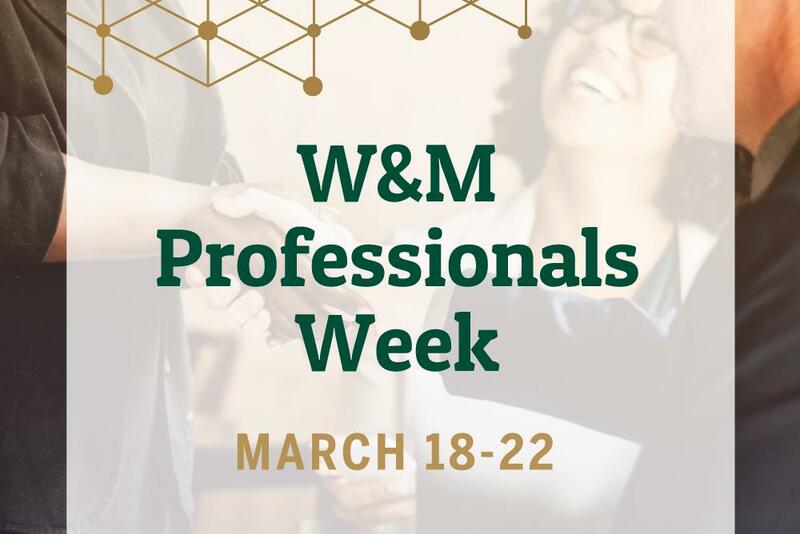 During W&M's Professionals Week connect with fellow members of the Tribe in your industry. Share your experiences & build your professional network! When you enter the live event on March 22, you will be able to select a set of industries that you would like to network with people also interested in that location. 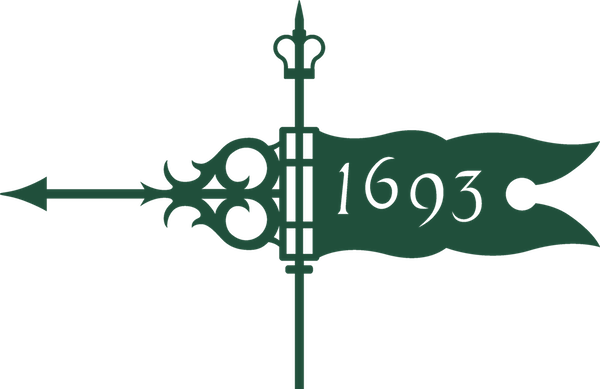 You are welcome to visit more than one industry set during the event, we want you to make as many valuable connections as possible!